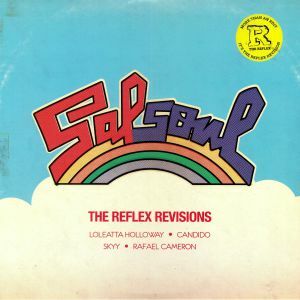 London-based "multi-track edit" specialist the Reflex is the latest producer to have his way with gems from Salsoul's epic back catalogue. All four rubs are up to his usual high standard - he begins by dubbing out and rearranging "Mama Don't Papa Won't", a lesser-known Loleatta Holloway cut from the halcyon days of disco, before turning piano-and-percussion-heavy Candido favourite "Dancin' and Prancin'" into a sweaty, all-action extended workout. 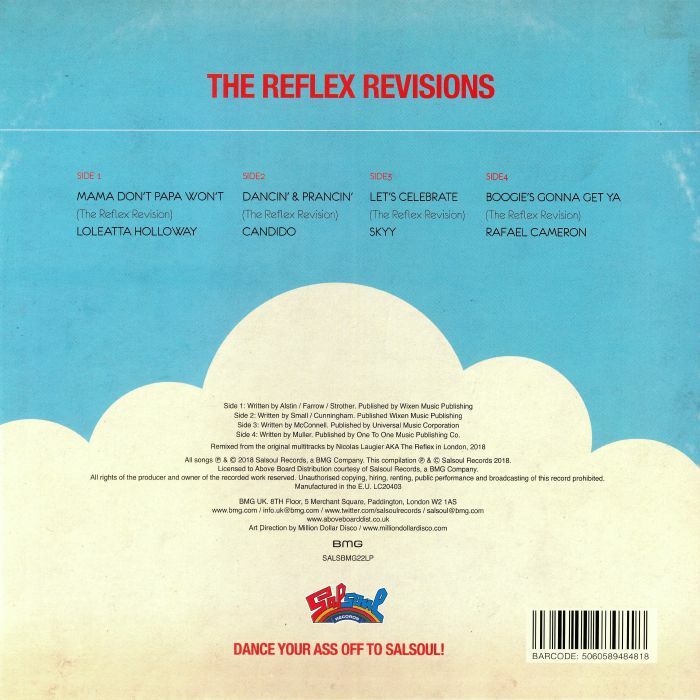 On the second record he heads towards boogie territory, giving Skyy's "Let's Celebrate" a sweet, synth-and-delay-laden makeover before making great use of the urgent, bass-heavy groove underpinning Rafael Cameron's brilliant "Boogie's Gonna Get Ya". Recommended.